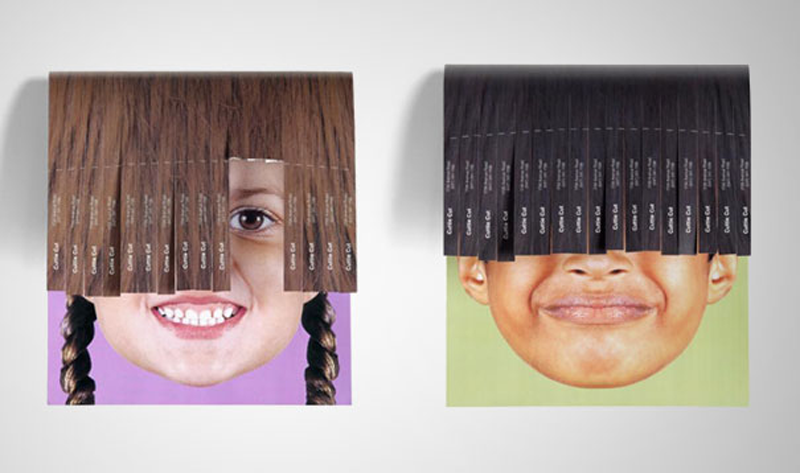 You can find creativity anywhere, even in these small tear-off ads that you’ve seen so often. 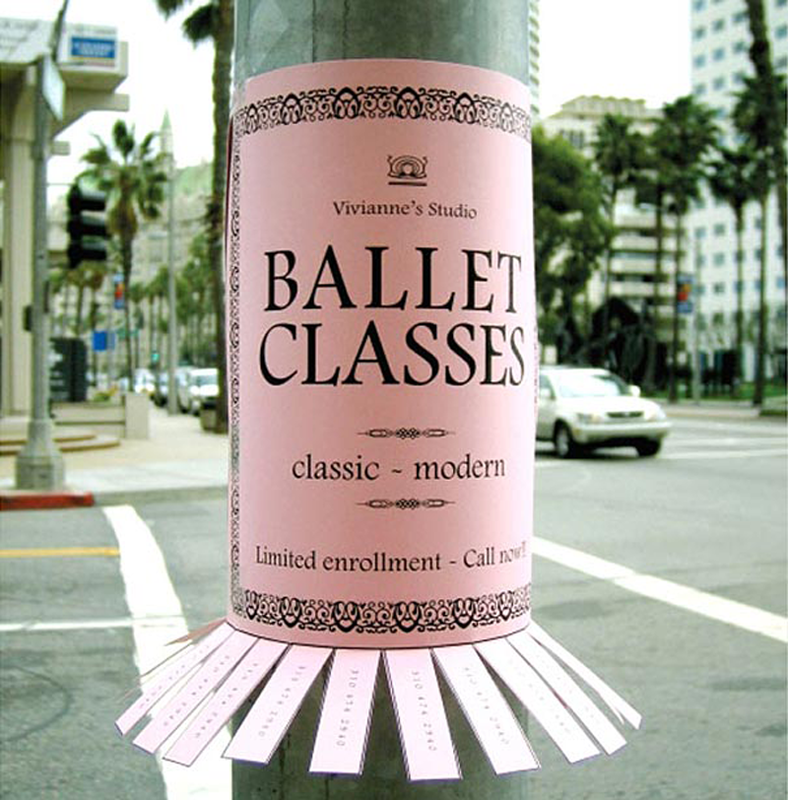 A cute way to display the stickers to tear off, make it look like a ballerina’s dress. A bit of humour there, with these way too long hair that you’ll contribute to cut by taking the phone number. 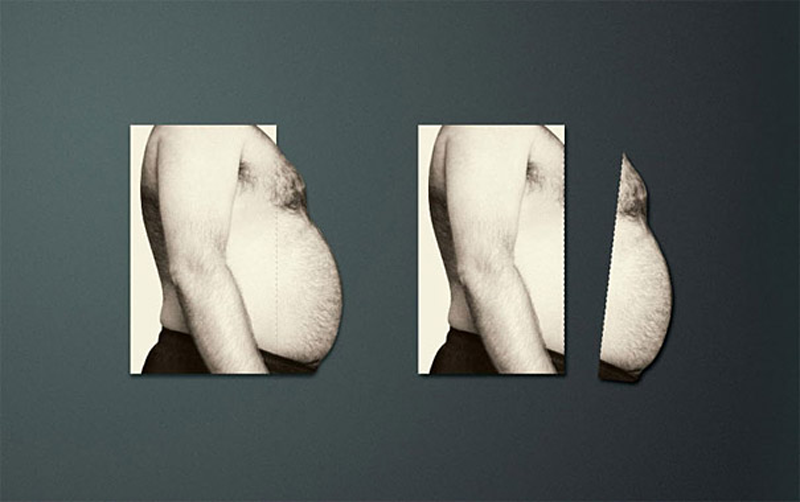 If only losing weight was that easy. This tear-off business card is just the perfect way to show you what the trainer will try to help you achieve. 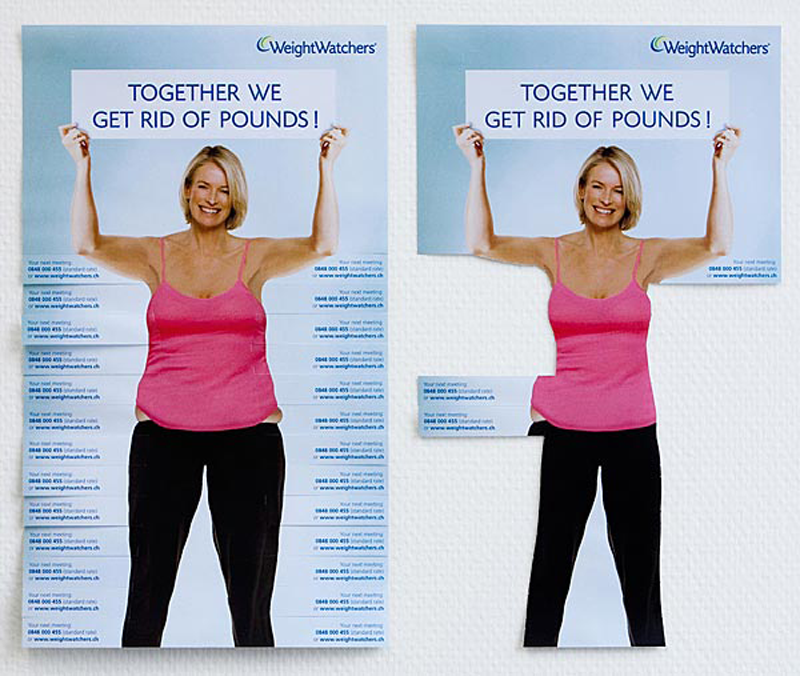 With a better cut-out, this ad expresses the same idea as the one above. 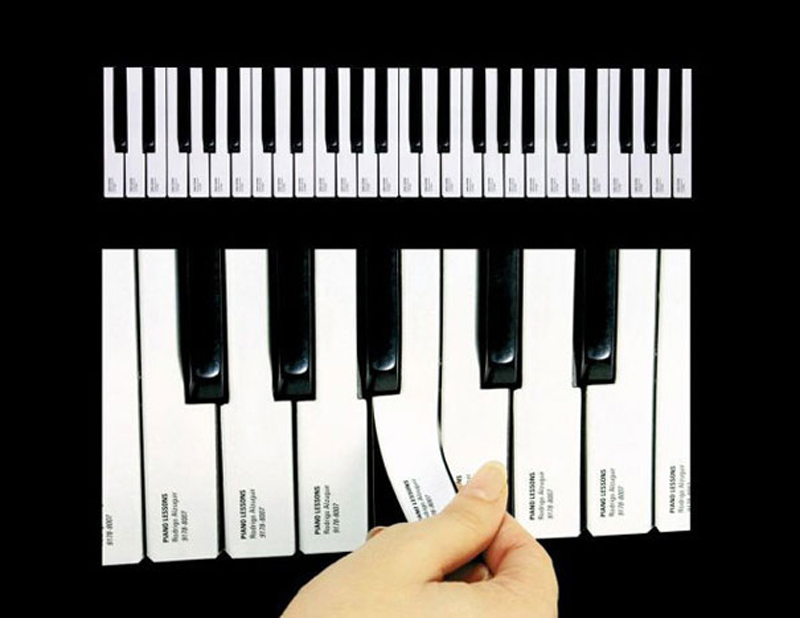 Want to learn to play piano, start by taking one key. Although clever, this tear-off ad for dental practitioners in Ireland is somewhat scary. Can you tear of a phone book, no? 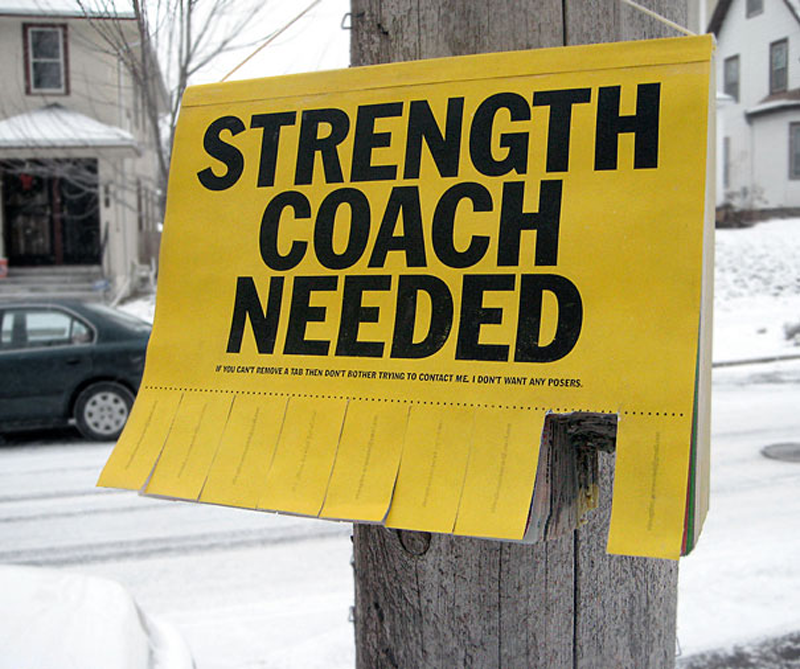 Then you’ll need a strength coach!